A little secret trick that my mom shared with me & I'd love to share it with you guys. 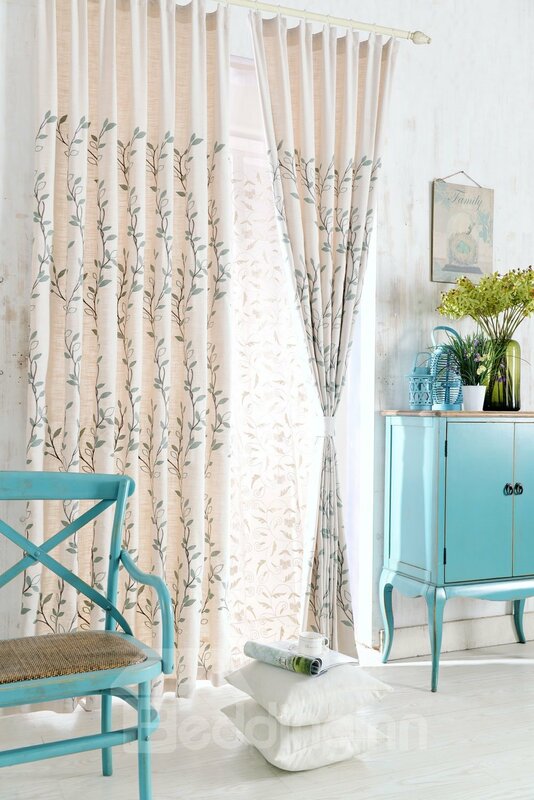 Whenever you feel like giving a fresh look to your space, change the linens & curtains. 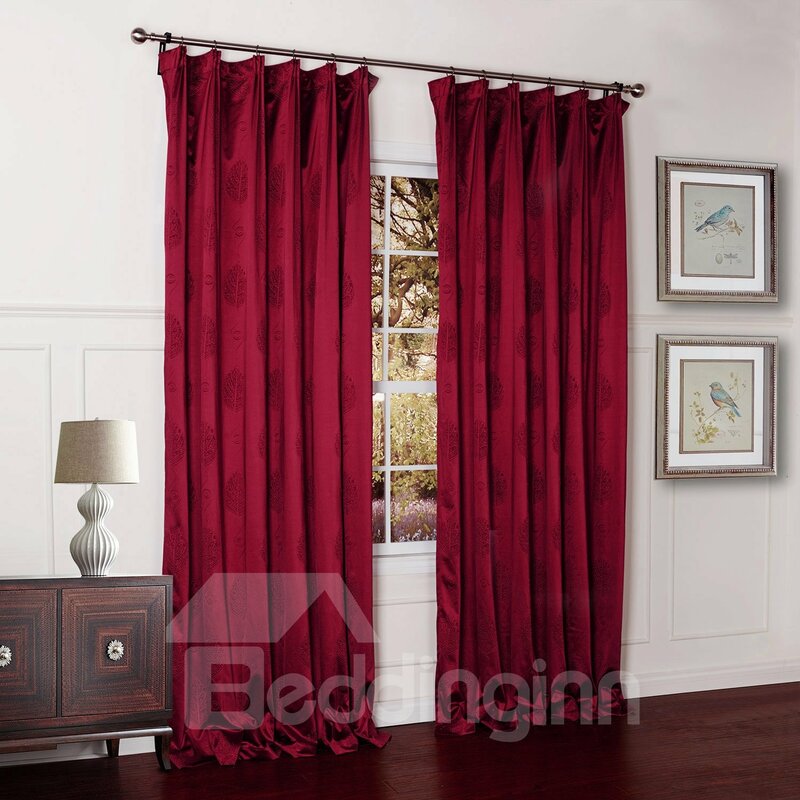 You can instantly give a new life to a basic space by spicing it up with some pretty drapes. 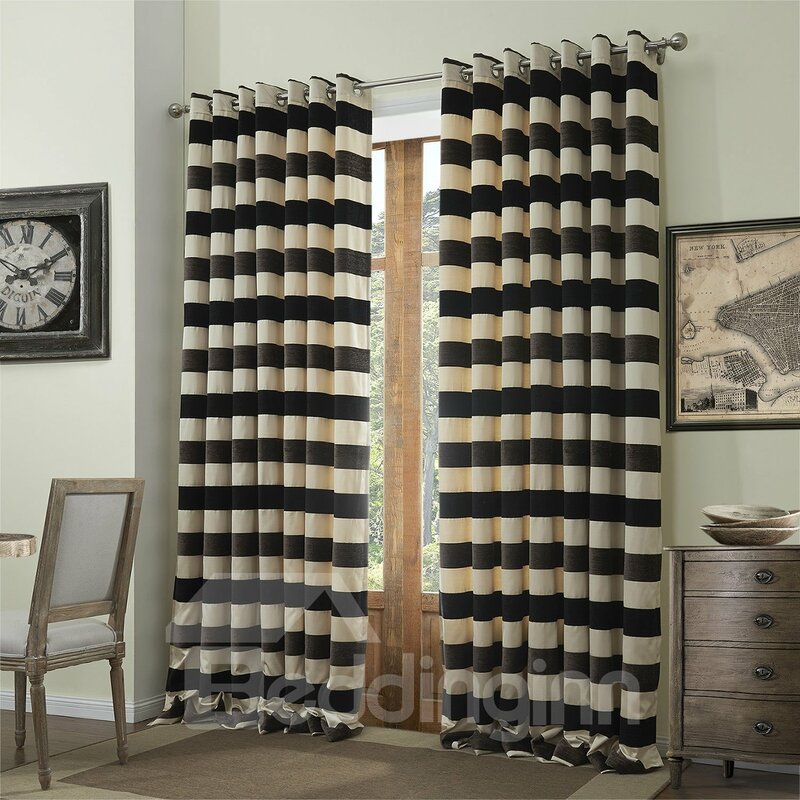 As simple as it may sound, but works like a charm giving a fresh look to your space, ,you'll instantly feel the difference, the freshness, its that easy & that effective. Your place will get a new look. They have some really pretty prints & all curtains available in all kinds of fabrics & patterns, see below some of my favorites from their store. 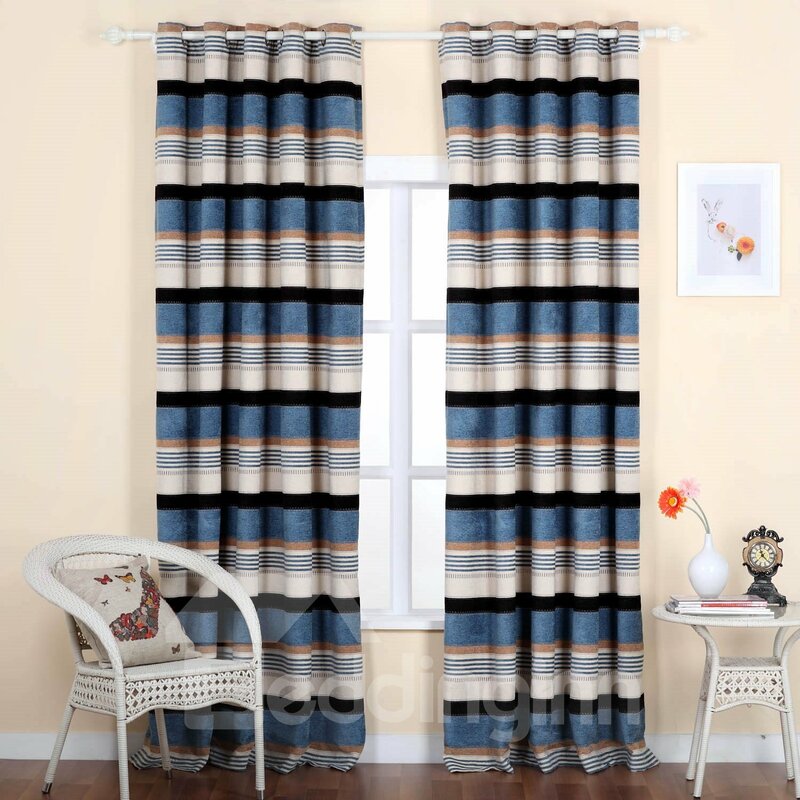 beddinginn keeps abreast with the latest trends in fashion, offering not just pretty curtains but also fashionable bedding sets, blankets, bathrobe, towel, kitchen gadgets of good quality at the most reasonable price for each one of their guest in the world.
" All the products we are selling are made by the top quality materials and go through rigorous inspection. We have an elite team with professional skills and unlimited creativity in bedding sets and other on sale items making. 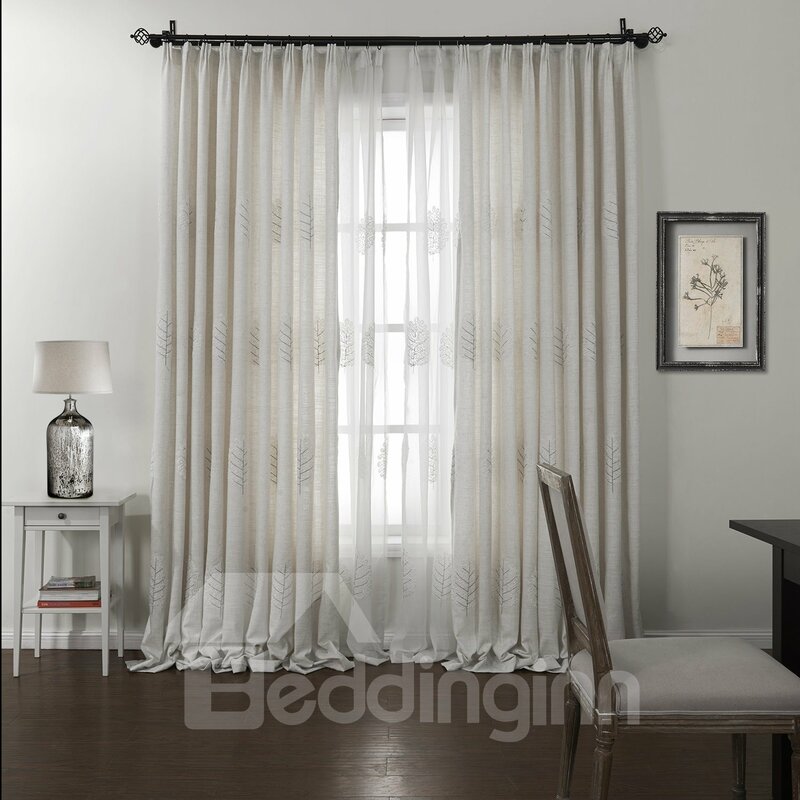 Beddinginn.com offers a quick-and-easy online purchasing process in addition to offering all of our clients a dedicated and knowledgeable customer service team. Our tried and tested Trust Marketing and PayPal payment processes guarantee a safe and secure purchasing environment." SO Happy Shopping! Enjoy gurlz !